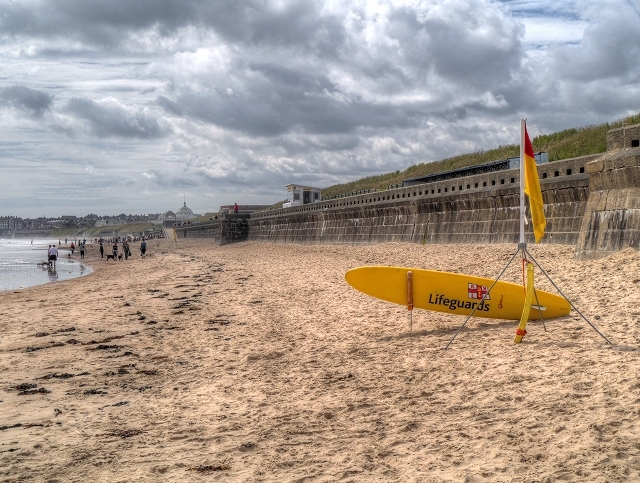 Whitley Bay Beach, a golden sand Blue Flag award-winning beach, stretches from Whitley Bay North towards St Mary's Lighthouse. 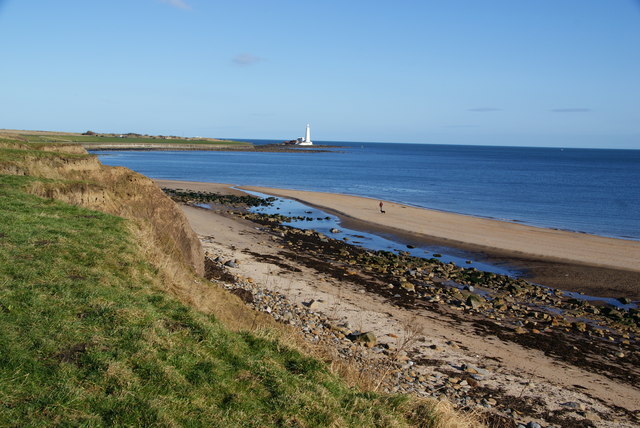 It is a popular place for recreation and is regularly used by walkers. The promenade and The Links have wonderful walks with the beach as a magnificent backdrop. 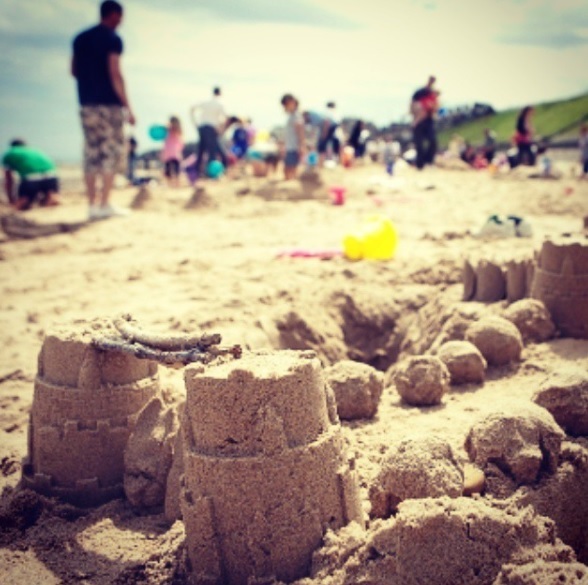 An annual sandcastle competition is held on the beach every summer which is popular with locals and visitors - especially children. There are plenty of places to get refreshments including the Rendezvous Cafe.